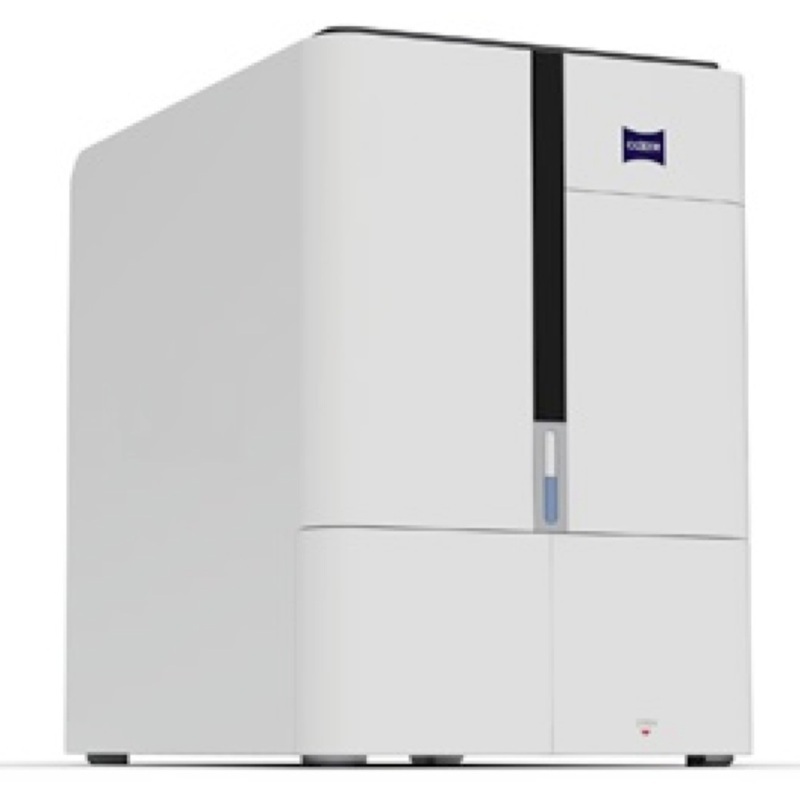 The planarSEM series of scanning electron microscopes is an economical choice for researchers needing high resolution imaging of various materials, such as graphene and 2D materials. The planarSEM M-20 System is a high-resolution compact SEM that is ideal for the space and budget conscious. 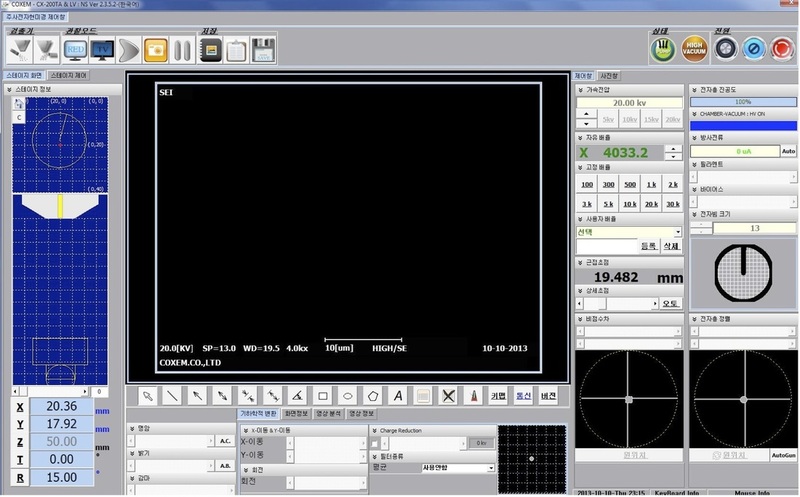 The system features auto-focus, auto-contrast and auto-brightness functions and is simple to operate. 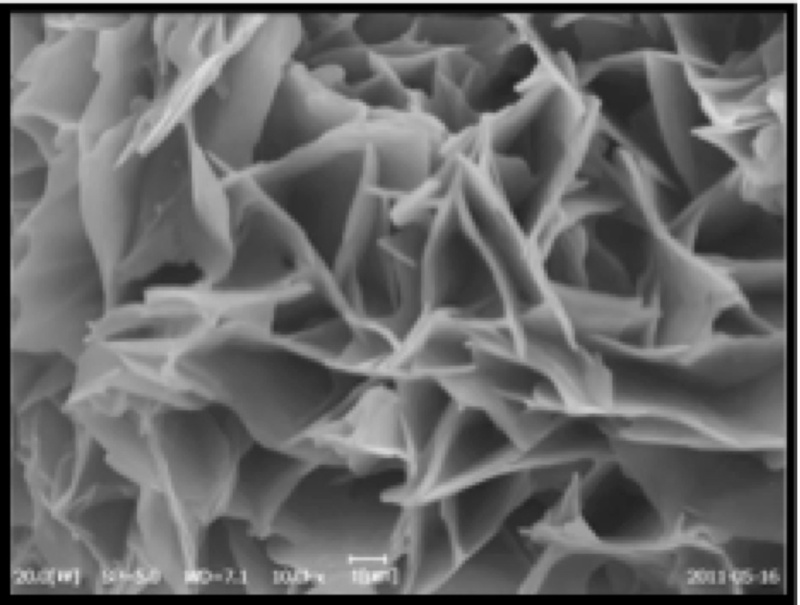 It allows the user to obtain high-quality images, even on non-conductive samples without metal coatings under low-kV conditions, within a few minutes from loading the sample. It can be upgraded to include Energy Dispersive Spectroscopy (EDS) allowing one to identify the sample composition and its relative proportions. Each planarSEM M-20 System is delivered with a standard warranty that covers all parts one (1) year from the date of installation at the customer site. Any defects in materials or workmanship during the warranty period will be remedied by repair or replacement free of charge.